Who are New Orleans Mardi Gras Indians? 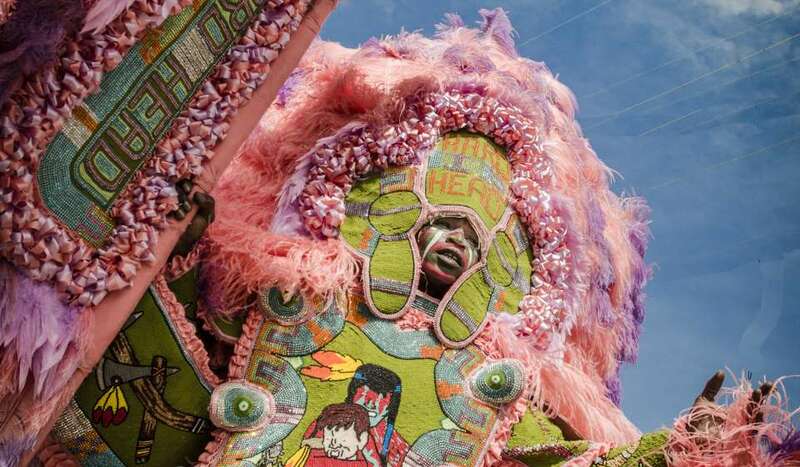 One of the most mysterious, fascinating and colorful pieces of New Orleans’ cultural quilt belongs to Mardi Gras Indians. 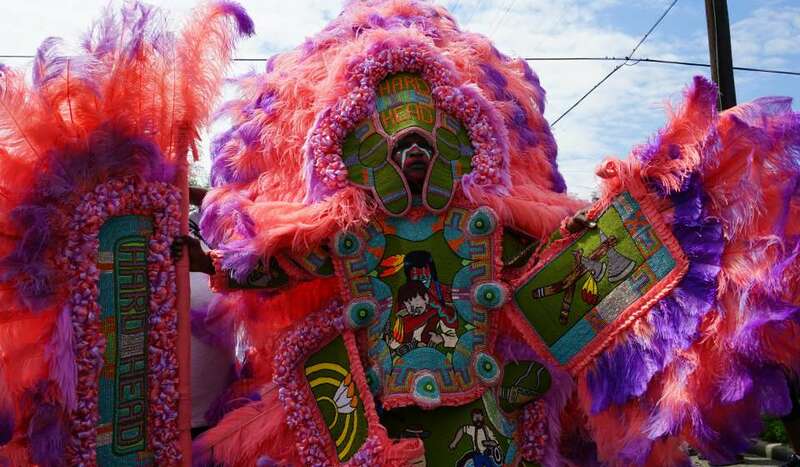 A unique and historic subculture of New Orleans, Mardi Gras Indians and their traditions date back to the 1800s when Native Americans helped shield runaway slaves. Mardis Gras Indian culture is influenced by both ancestral enslaved Africans and the friendship forged with Native Americans. When African Americans were later banned from mainstream Mardi Gras Krewes, they created their own celebration know as Carnival in their own neighborhoods. Delayed but not deterred, various communities of eager paraders took to their respective neighborhoods and began celebrating on their own. These various communities would continue on to make up their own tribes of Mardi Gras Indians for decades on. How many Mardi Gras Indian tribes are there? 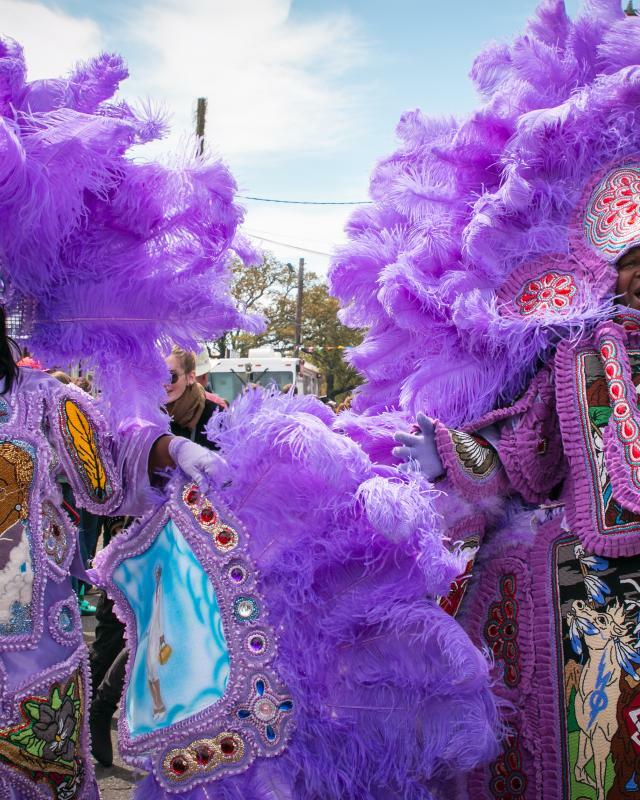 Both hierarchical and territorial, there are over 40 Mardi Gras Indians tribes throughout the city of New Orleans, including the Wild Magnolias, the Young Maasai Hunters, the Wild Tchoupitoulas, Bayou Renegades and the Golden Feather Hunters. Each tribe has positions among its members such as Big Chief, Big Queen, Spy Boy and Flag Boy. Each position holds an individual responsibility in the tribe. 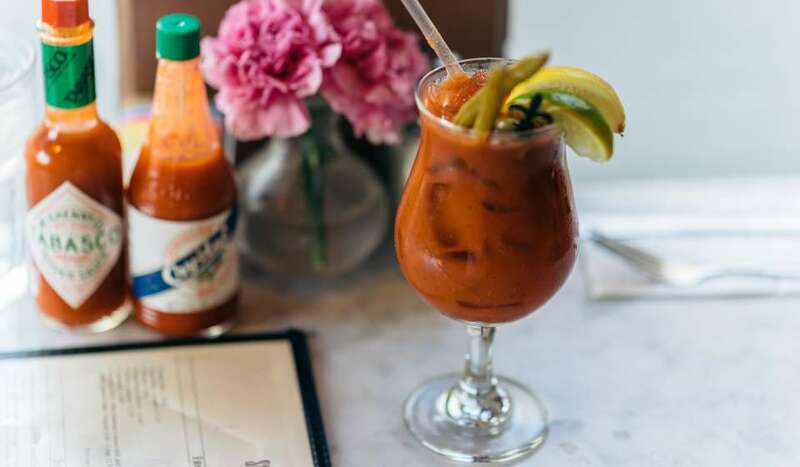 Stretching from Uptown to downtown, each tribe has its own customs, traditions, history and of course, style. Their hand-sewn creations feature intricate beadwork and dramatic images and rank among the nation's best folk art. Worn just once, the costumes take an entire year to create and can cost thousands of dollars depending on the member’s position in the tribe and craftsmanship. With hundreds of thousands of beads, brightly dyed ostrich plumes, sequins, velvet and rhinestones sewn on by hand, some end up weighing as much as 150 pounds. 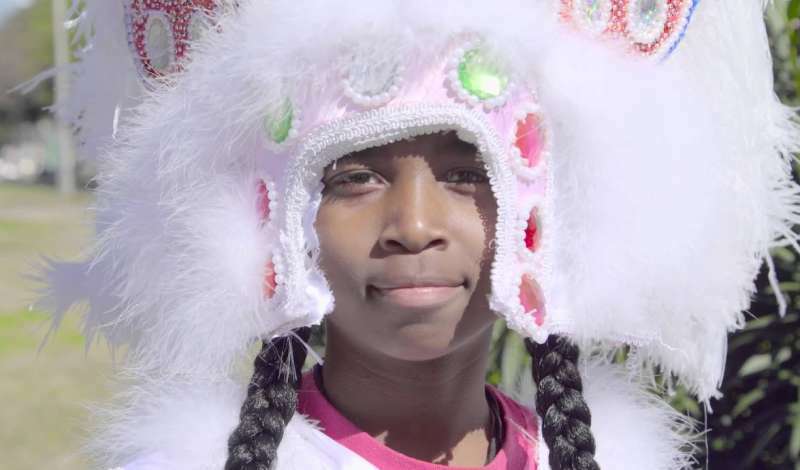 Mardi Gras Indian costumes are truly a labor of love and tradition. Just as other elements vary by tribe, suits are no exception. Uptown Indians tend to use more rhinestones and feathers, pulling from more Native American influences, whereas Downtown Indians use sequins and feathers pulling from more African Influences. Where can you see Mardi Gras Indians? 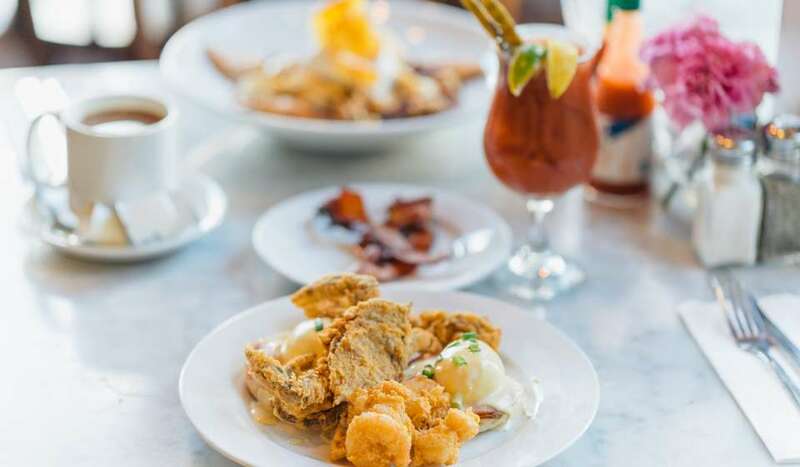 You can always spot Mardi Gras Indians on Fat Tuesday, Super Sunday and St. Joseph Day when their celebratory spirits shine most. 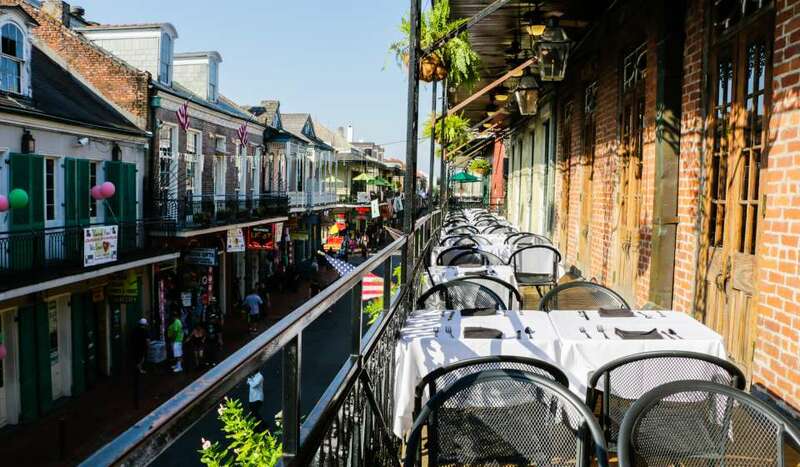 You might even see a tribe or two performing at the New Orleans Jazz & Heritage Festival. 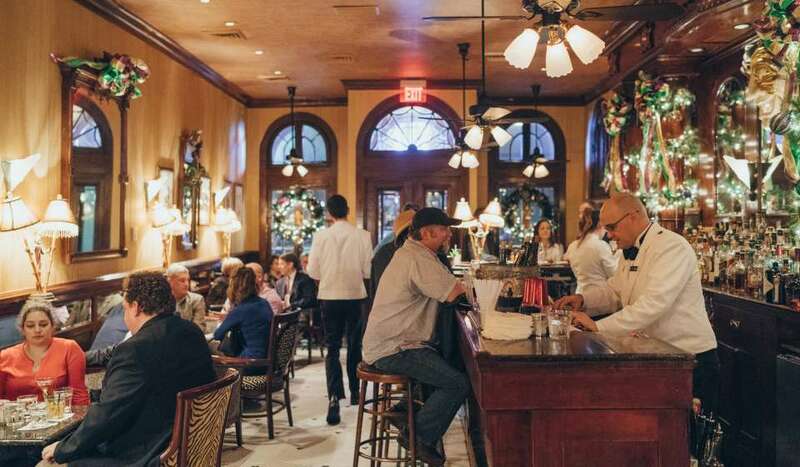 If you can’t make any of these beloved events or celebrations, during any given day of the year you can visit The Backstreet Cultural Museum or the House of Dance and Feathers to learn more about the unique and deep history of Mardi Gras Indians. 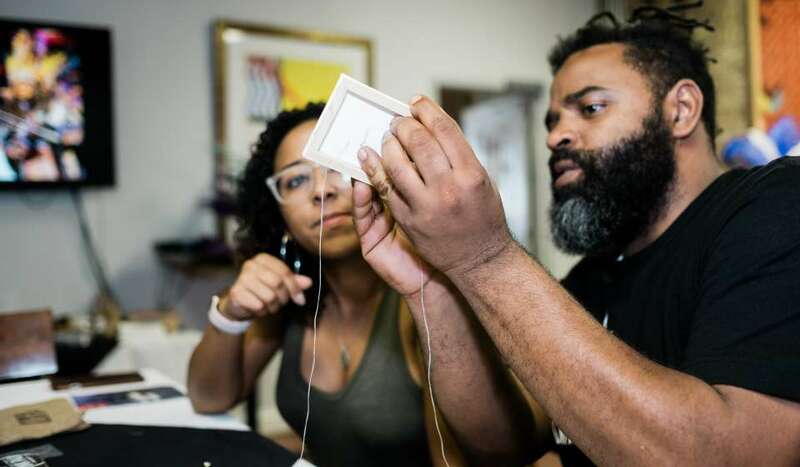 If you’re looking for a truly unique way to explore the Mardi Gras Indian Culture, book a Sip & Sew session for a New Orleans Mardi Gras Indian Experience featuring a brief history, live performance, costume designing and sips from Second Vine Wine.